Cream colored roses are usually associated with thoughtfulness, gracefulness, perfection and charm. Because of this, it a great gift for all types of occasions and recipients. Truly a flower for all occasions! 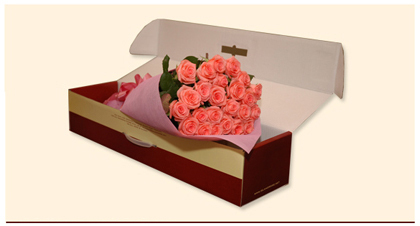 This Express Regalo bouquet is provided by Island Rose, the leading flower delivery service in the Philippines.